Ariane 5’s successful mission that launched Horizons 3e and Azerspace-2/Intelsat 38 also marked the milestone 100th flight of the heavy-lift Ariane 5. 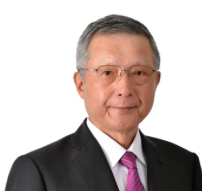 Remarking about the success thus far, from SKY Perfect JSAT Corporation their Representative Director, President and Chief Executive Officer, Shinji Takada announces the successful launch of the Horizons 3e communications satellite. Horizons 3e was launched aboard Arianespace’s Ariane-5ECA launch vehicle from Guiana Space Centre at 7:38 a.m. on September 26, 2018 Japan Standard Time (JST). The satellite was separated from the launch vehicle at 8:06 a.m.JST. 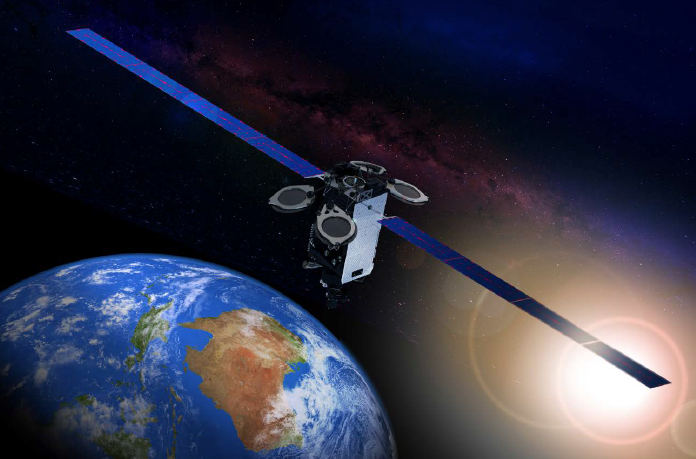 Moving forward, satellite operations will begin once in-orbit testing verifies Horizons 3e satellite’s nominal performance. As the fourth satellite jointly owned with Intelsat, Horizons 3e is the first High Throughput Satellite (HTS) for SKY Perfect JSAT and will lead to the expansion of our next generation business in the Asia and Pacific region. SKY Perfect JSAT continues to provide high-quality satellite services and increase flexibility to reinforce our growing fleet as needed, ensuring the highest level of reliability for our customers. SKY Perfect JSAT Corporation is Asia’s largest satellite operator with a fleet of 17 satellites, and Japan’s only provider of both multi-channel pay TV broadcasting and satellite communications services. SKY Perfect JSAT delivers a broad range of entertainment through the SKY PerfecTV! platform, the most extensive in Japan with a total of three million subscribers. In addition, SKY Perfect JSAT’s satellite communications services, which cover Japan and the rest of Asia, as well as Oceania, Russia, Middle East, Hawaii and North America, play a vital role in supporting safety, security and convenience for society as a whole.